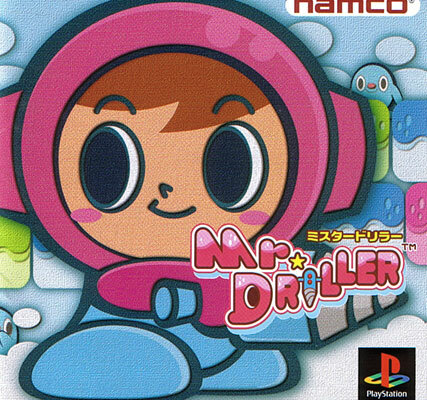 Don't let the cute graphics deceive you - this is one mean Mr Driller. Drill down before your oxygen runs out. Easy to pick up, but prone to that just one more go mentality where minutes become hours. You have been warned. Second hand. 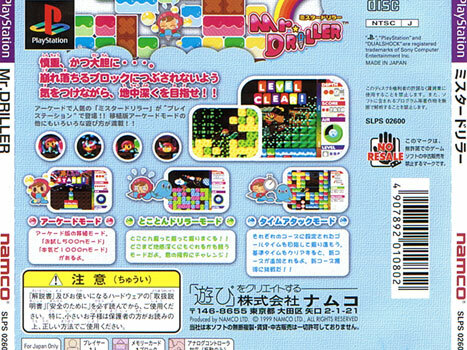 A slight impression in the manual reverse.